Silvia Sani was born in Viareggio in 1975. At Moores Rowland Partner she covers the corporate accounting for clients guaranteeing assistance to companies and individuals in matters of taxation and administration. Silvia Sani has a diploma in accounting analysis. In 2005, she began working with Ezio Vannucci within the Moores Rowland International network. Within Moores Rowland Partners, Silvia follows all obligations related to tax returns and other tax obligations of companies. She also manages the administrative procedures that clients must process via computer. 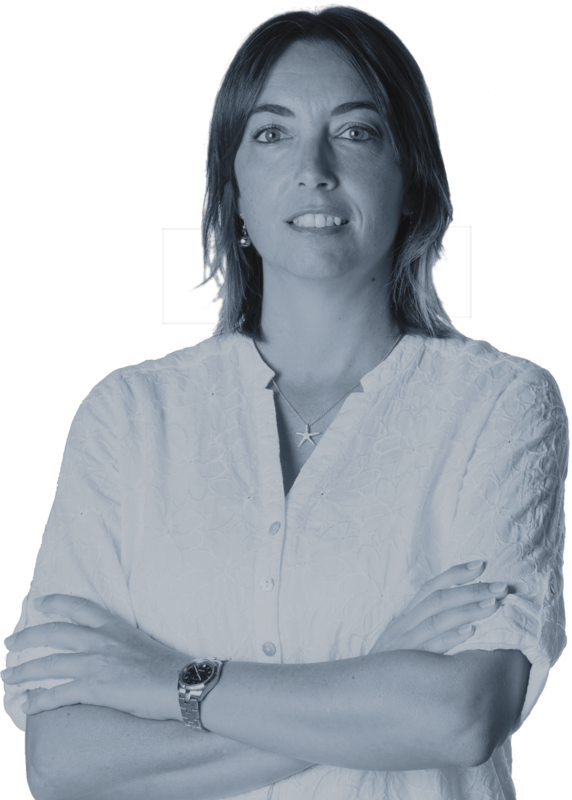 Silvia has earned an undisputable experience in corporate accounts holding, which she carries out by assisting the client companies’ personnel on site.